Shopper's Drug Mart official spring contest is here and the prizes are amazing!! There are two ways to gain entries in to win! 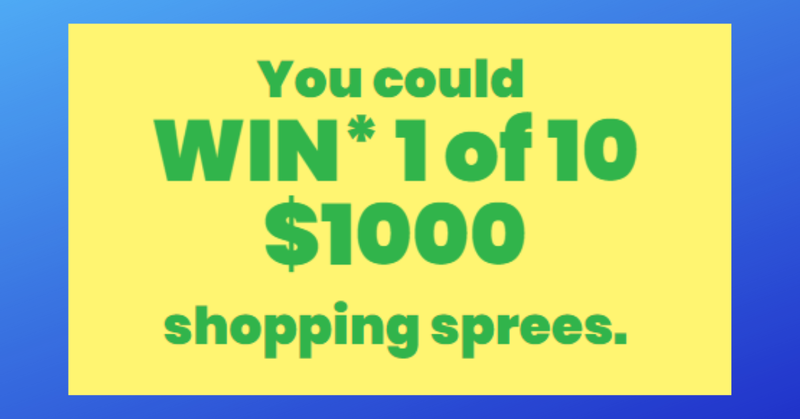 When you spend only $10 on almost anything in the store you will be given a pin code by the cashier to enter for your chance to win. You MUST KEEP this pin code as proof if you are deemed a winner, so don't throw it out. You can also match products in the online game to gain entries to win. As the contest moves on new opportunities open for you to gain more entries. The Shopper's Drug Mart Spring contest will be running until April 21, 2019.